China’s first smart remote-island micro-grid is now operational on Yongxing Island in the South China Sea, turning electricity shortages into a thing of the past. The micro-grid went live on May 27, and is a 3-generator system that can increase the island’s power supply eightfold. It marks the establishment of a smart hybrid grid supported by complementary energies including diesel, photovoltaics and stored energy. Clean energies are a preference of the grid, and the system will be connected with wave energy and mobile power sources in the future. The grid is connected to the control center 400 kilometers away by optic submarine cables, said Wu Yu, director of the local power supply bureau. 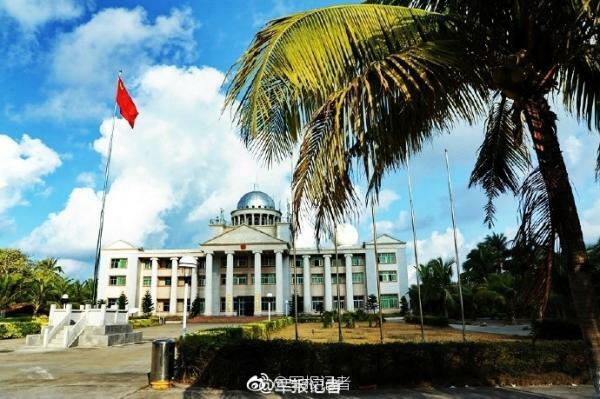 “Whenever there’s a need, they can operate the micro-grid in Haikou, capital of Hainan province, to ensure an electricity supply on Yongxing Island,” he added. According to him, the grid on Yongxing Island can also serve as a control center that manages micro-grid networks on other remote islands located in the South China Sea. 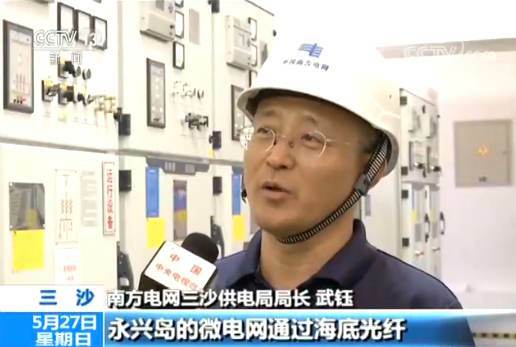 The smart micro-grid is just the start, and it will be promoted to other islands, said Fu Yongfeng, vice general manager of Hainan Power Grid Co., Ltd.